Not just a sound. It's an experience. 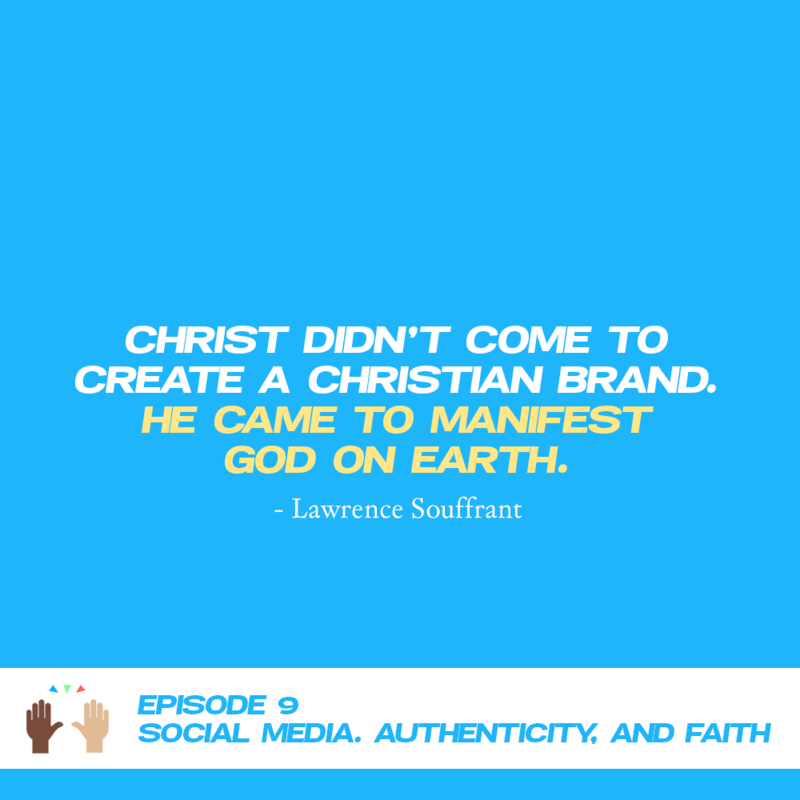 Sharona Drake is an author, creative, and urban missionary who provides innovative solutions to problems around the world. Through online shows, music, books, local and global service initiatives, events, and more, Sharona is a light of hope and exuberance. She asks the hard questions, creates heart-piercing art, and serves in some of the most dangerous areas. Yet, she has the unique ability to make the challenging, comfortable, and to inspire others to change the world with a smile. "I heard the holiness talks early... sometimes by the same ones who were living double lives and touching me." My book, #AfterTheyTouchedMe is now on Audible! 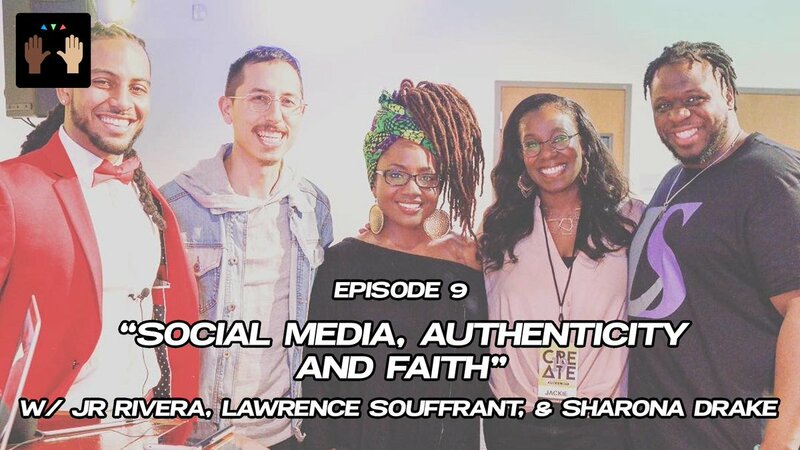 We were honored to chat at Create Conference with @rivera_reachesu, @LawSouffrant, and @sharonadrake about #SocialMedia, #Authenticity, and #Faith.